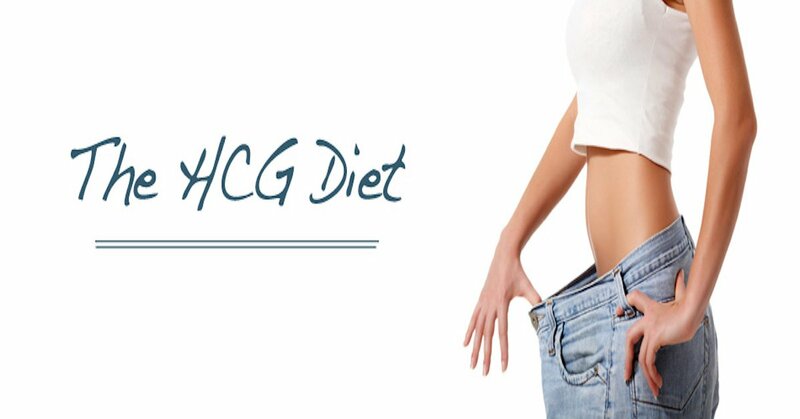 We Want to Hear Your HCG Diet Story! We want to hear your success story on the HCG Diet! Please send your photos with a brief description of your story to us! To submit your before and after pictures, please contact us. Below is a small sample of our customers that have been willing to share their experience with the Your HCG diet as well as provide us with their before and after pictures. Note: These images are monitored by Copyscape. All photos are from customers of Your HCG, LLC. and may not be replicated or duplicated in any way. As with any weight loss program, your individual results may vary.